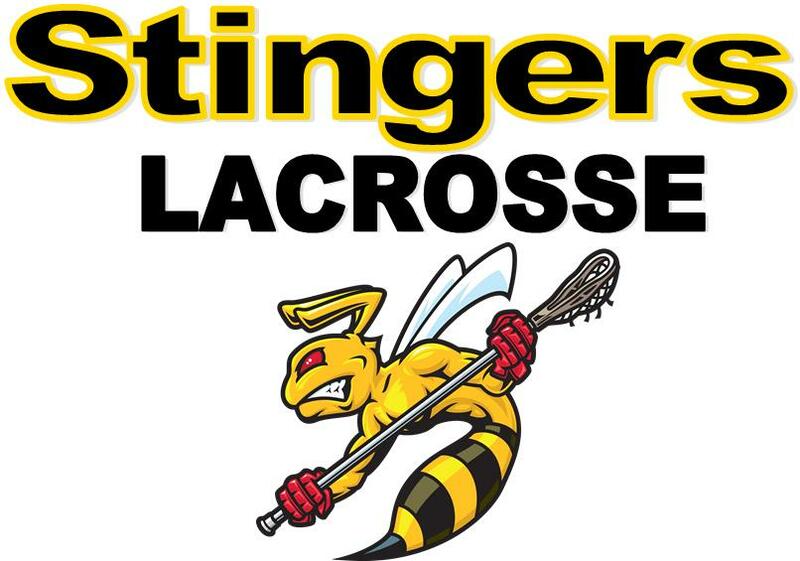 Spokane Youth Lacrosse league spans the Spokane metro area. There are three distinct areas: the North Side, the Valley and South Hill. The teams are grade based, including: 1st-2nd grades, 3rd-4th grades, 5th-6th grades, and 7th-8th grades. There are both boy and girl teams for each area. Team registeration is based on location, high school and previous coach (if returning players) into these areas. This allows the players to play near their neighborhood schools.